With the latest release of DaVinci Resolve 15, Blackmagic Design has radically made over its editing suite to create one of the best video-editing systems at any price — even against mainstream options like Premiere Pro CC and Apple’s Final Cut Pro X. It now comes with Fusion, a powerful visual effects (VFX) app used in Hollywood films, along with an excellent color corrector and audio editor. Despite doing more than most editors will ever need, the full studio release costs just $300, and you can get a stripped-down version with most features for a grand total of zero dollars. SiOnyx Aurora is a new action camera that claims to be the world’s first day/night camera for consumers. It’s ultra-light sensitive, allowing you to shoot full-color images in low-light conditions. The Aurora is “the only HD action video camera with true day and night color imaging,” SiOnyx says, noting that it has received over 40 patents related to the camera. SiOnyx was founded back in 2006 by Professor Eric Mazur and Dr. James Carey of Harvard University. Don’t have enough funds to purchase high-priced lighting kits? Try out using some of these cheaper methods to get your lighting right. One of the core principles of a skillful shot is the use of good lighting. Here’s the problem, though – lighting equipment can be pretty expensive. 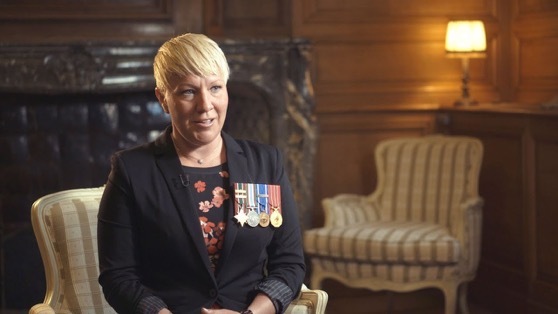 When you set up a typical interview shot, you’ll probably use 3 different lights to set your key, back, and fill. Each of those lights can cost around $200 each, which will stretch your budget to more than some people can afford. Not to worry, though, my wonderful penny pinchers. 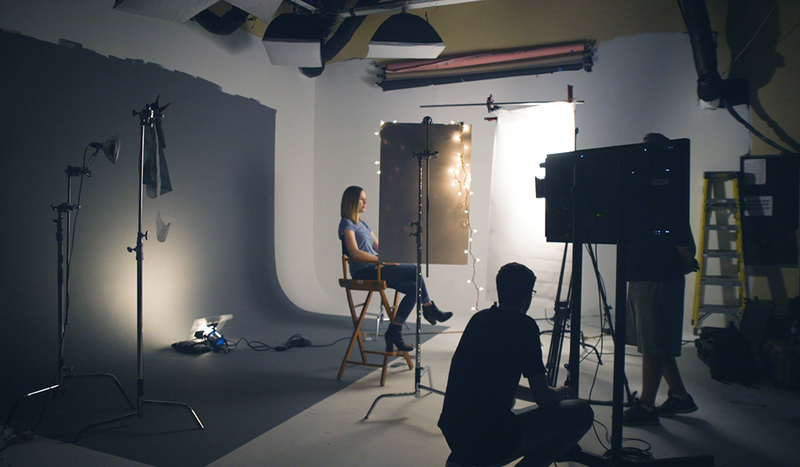 The folks over at ShareGrid have a few ways to incorporate everyday lighting systems to achieve quality light production by using cheap work lights, foam board, and even Christmas lights. A charity organization is partnering with Twitch to promote promising female streamers on the platform, offering them a series of financial grants to help sustain their channels. The 1,000 Dreams Fund launched in late 2015, and defines itself as a non-profit organization that supports the “dreams of talented young women in need by providing access to critical funding, resources and meaningful mentor relationships. Now, it’s teamed up with Twitch for the 1,000 Dreams Fund Twitch BroadcastHER Grant. The organizations will award the grant to at least two high school or college students every semester, with funds ranging from $500 to $2,000. The grants are supposed to be used for conference travel, equipment upgrades, workshops and other tools that align with the 1,000 Dreams Fund’s mission, Twitch said in a press release. The goal is to help illustrate the gender gap women often face in specific fields, including streaming, which is still predominantly male. A 2016 study reported that women make up 35 percent of Twitch’s streaming landscape, and there aren’t any female streamers in the current top 10 list. 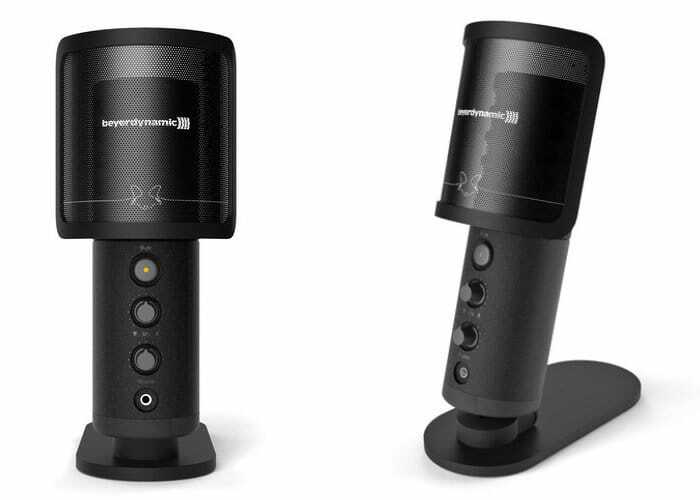 During the 2018 NAMM Show in Anaheim, USA this week a new studio quality USB microphone has been showcased in the form of the beyerdynamic FOX, which combines a microphone, preamplifier, converter and headphone amplifier in one handy desktop system. The beyerdynamic FOX microphone will be available later this year during April 2018 from specialist stores and the official beyerdynamic online store priced at €179. Features of the beyerdynamic FOX studio microphone include front controls that provide access to the headphone amplifier, microphone signal to the headphones volumes providing instant control. While a button on the rear of the microphone regulates, the gain enables the use of the FOX for, especially loud sources. 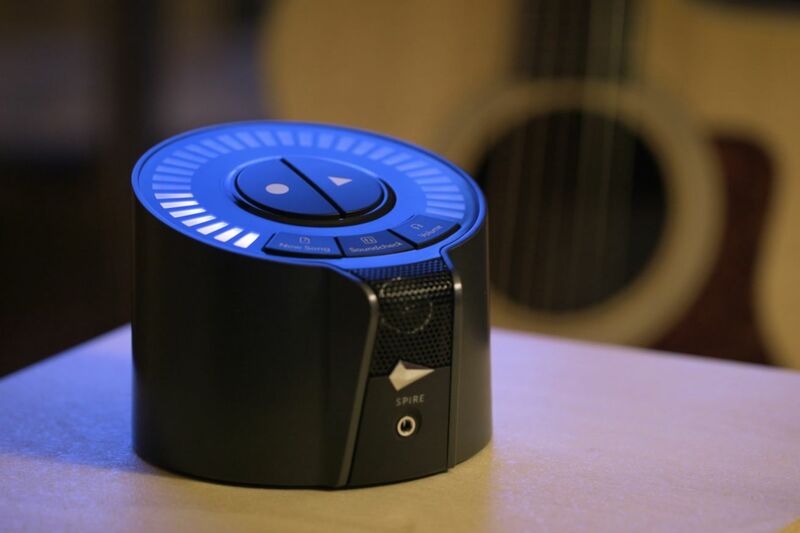 The microphone also includes the obligatory mute button, and a range of accessories are also available including a pop shield, mounting base, clamp and more. Your iPhone is pretty handy for making quick audio recordings, but unfortunately, the quality of the recordings isn’t good enough for actual music making. 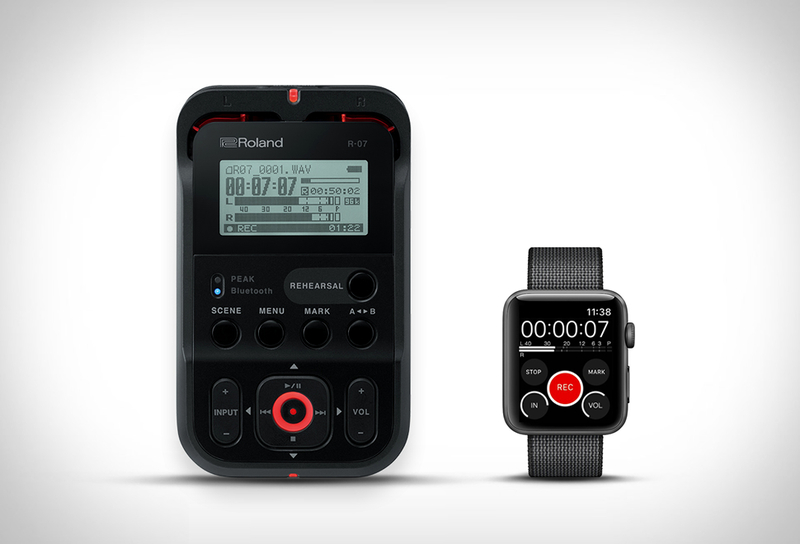 Roland´s new sleek and ultra-portable audio recorder works with iPhone and Apple Watch, allowing wireless listening and remote control. The Roland R-07 gives you the quality of a proper recorder with stereo mics, and the convenience of an iPhone app. But the best feature is that you can control the recorder from your Apple Watch. You can lay the recorder wherever you like, and trigger it from your wrist. For example a guitarist could place it next to an amp speaker, sit down on the other side of the room, and record interesting ideas at will using the remote. You’ve heard it before: Content is king. Crafting valuable content can help hook new customers and keep your current ones engaged. But coming up with fresh, new ideas can be challenging, especially if your product or service falls within a narrow market. 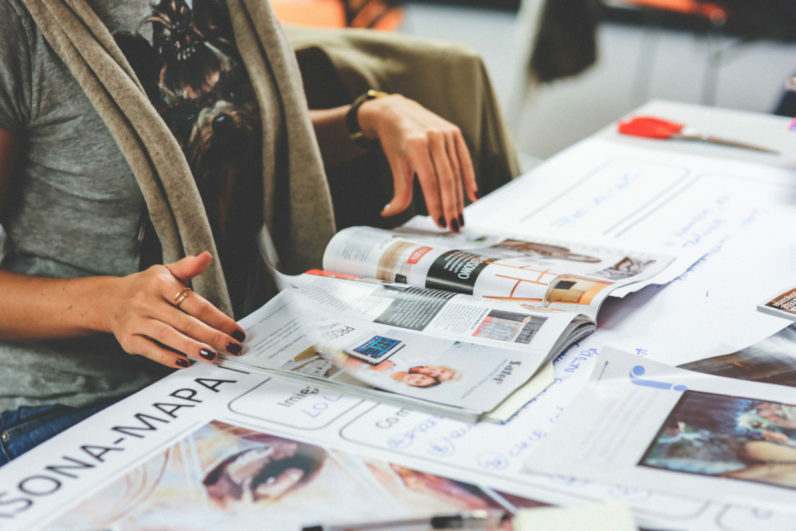 What is one unconventional way your content team sources ideas for creating fresh content? 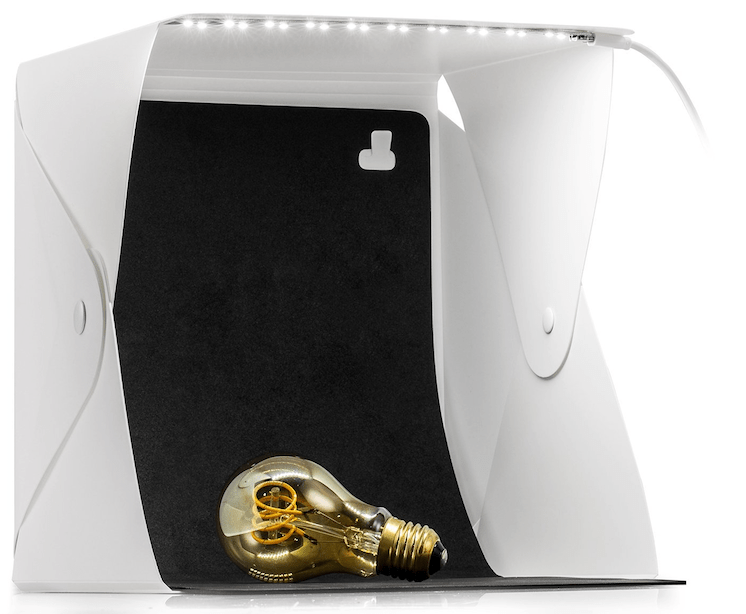 This is simply a white plastic box with some very white LED lights and two foam backdrops. There is nothing to it. You can fold it up to the size of a legal pad if you want to put it away, or take it someplace. Most of the time, I buy cameras for specific purposes. My DSLR exists to capture vacation photos and product shots for Engadget reviews. When I go on hikes or long bike rides, I pull out a GoPro Hero4. For some reason, however, I just can’t bring myself to buy a dedicated webcam for Twitch streaming or YouTube vlogs. I already have a handful of great consumer cameras — shouldn’t I be able to use one of those? In reality, that’s easier said than done: Most cameras simply aren’t designed to push a live feed out to a PC. It’s a problem I’ve spent hours trying to solve, but never did. 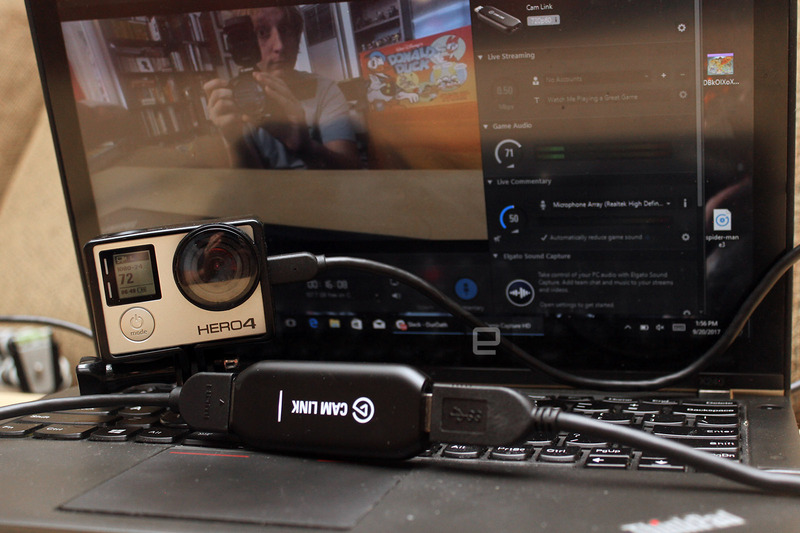 Then, I heard about the Elgato Cam Link, a USB capture device that can turn any camera with HDMI output into a functional webcam. So you’re looking to solidify your studio with the best audio interface? To us, this is one of the most important parts of making music and we consider it to be the star on top of the Christmas tree. Without an audio interface, you simply can’t record optimally. Your gear is essentially missing half of its power and capabilities without one of these in your studio. The best audio interfaces help us with sound quality, phantom power and amplification, more overall control of our gear, organization of all of our inputs\outputs into one device, and lastly make the pesky concept of latency disappear. Today we highlight our top 10 audio interface picks available in the market and give you some info to help ease your shopping adventures. I have been looking for something like this for a long time — since I lost the ability to directly connect my older camcorder to my computer via Firewire. The Cam Link is an HDMI to USB bridge that plugs directly into your computer. The computer then sees it as a standard webcam input. 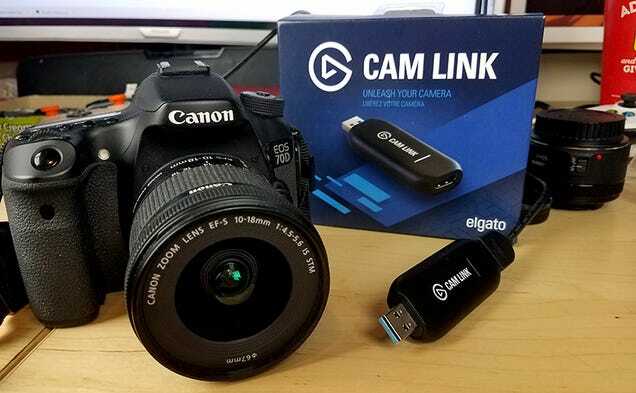 Game capture hardware maker Elgato made streaming a little bit fancier this week with the release of Cam Link, a $129 USB device that allows users to use any camera with an HDMI output as a webcam. Plus it also does game capture. It’s pretty nifty. Motion control rigs capable of repeatedly recreating smooth, controlled camera movements usually cost tens of thousands of dollars, and they require trained operators to set up and use. But Edelkrone’s new SurfaceONE costs just $690 and apparently can be configured in just a few minutes using a smartphone app as a remote control. The rigs used in Hollywood, often for complicated special effect shots that require multiple takes, aren’t going to be replaced by the SurfaceONE anytime soon. Edelkrone’s creation can only move in two-dimensions as it rolls around on a flat surface, the camera itself can’t autonomously tilt or swivel. But thanks to a built-in laser pointer that makes it easier to set up a shot, you can ensure your subject will always be in frame as the camera slowly arcs around it. Roland have released a compact audio mixer that allows users to perform, mix audio, and record video with your smartphone, all at once. 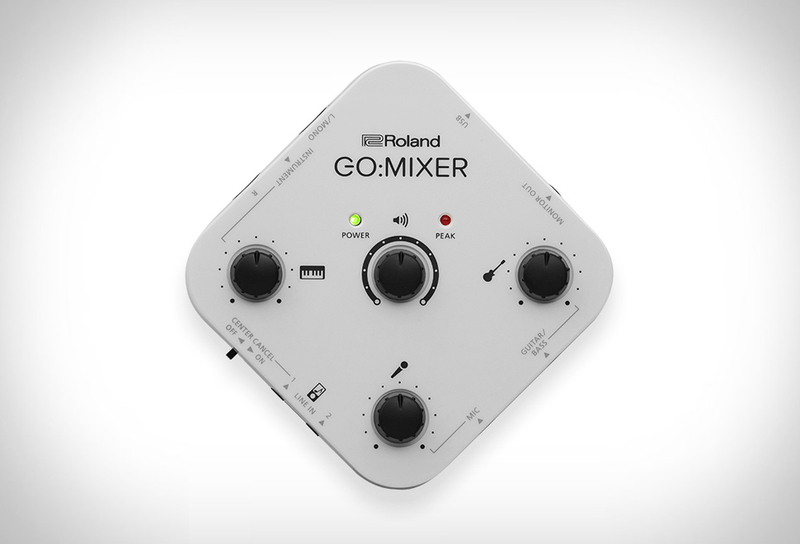 Go:Mixer allows users to capture a high quality audio track at the same time the video is recorded, and mix in vocals, instruments and backing music on the fly. Simply plug in the pocket device to capture a pristine stereo soundtrack directly to your video as you perform. With multiple inputs available, you can connect a mic, musical instruments, and media players and mix them all together live while you shoot. 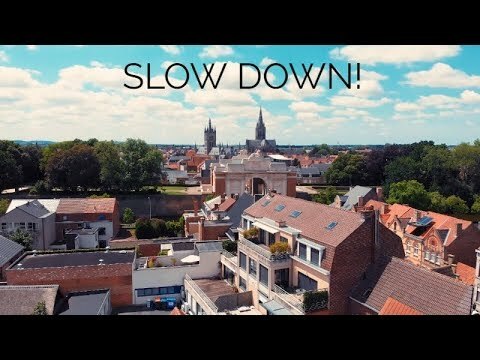 Instead of relying on your phones noisy mono mic or recording external audio tracks that you have to sync later in a video editor, you can now record top-quality audio in one quick and easy step. For those of you who don’t know to take good photos with the iPhone’s camera — and I’m one — Apple has made some videos to help you improve. In a series of tutorials posted on its site, Apple demonstrates how to take well-composed, beautiful pictures with the iPhone 7’s camera. the company has also posted some — but not all — on it’s YouTube channel.